HRANA News Agency – Security forces have blocked the burial of a Baha’i citizen from Kerman, who died on August 7, and after four days forced his family to bury him in the city of Rafsanjan. 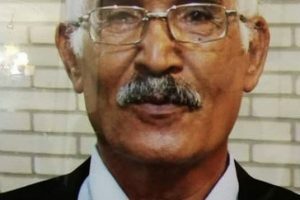 According to HRANA, the News Agency of Human Rights Activists in Iran, security forces in Kerman prevented the burial of a Baha’i from Kerman, Abbas Kholousi, who died on August 7, and forced his family, after four days, to bury the deceased in the city of Rafsanjan. 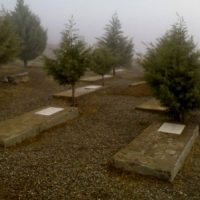 Last March, HRANA reported of the closure of the Baha’i cemetery (Golestan Javid, meaning “Eternal Rose Garden”) in Kerman by the Kerman Municipality. The Baha’i cemetery in Kerman province was closed at noon on March 15, 2018, at the behest of the Kerman judicial authorities, and burial of deceased Baha’is has been prevented. 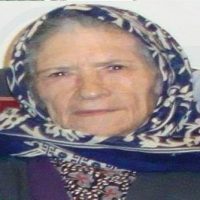 This has been imposed although according to the 2015 announcement of the Judiciary, in each province at least one town has been designated to bury deceased Baha’is. On the morning of March 15 of this year, some Baha’i residents of Kerman who had gone to the Baha’i cemetery were prevented from entering by the closure, seal, and banner at the gate. Over the past several years, HRANA has reported on the demolition and closure of Baha’i cemeteries in different cities of Iran by judicial and security officials. Baha’is in Iran are denied freedoms related to religious beliefs. This is a systematic exclusion, even though according to Article 18 of the Universal Declaration of Human Rights and Article 18 of the International Covenant on Civil and Political Rights, to which Iran is a signatory, everyone has the right to freedom of religion and the conversion of religion with conviction, as well as freedom to express it individually or collectively, and publicly or in private. According to unofficial sources, there are more than three hundred thousand Baha’is in Iran, but the Iranian constitution recognizes only Islam, Christianity, Judaism and Zoroastrianism, and does not recognize the Baha’i religion. For this reason, Baha’i rights in Iran have been systematically violated in recent years. 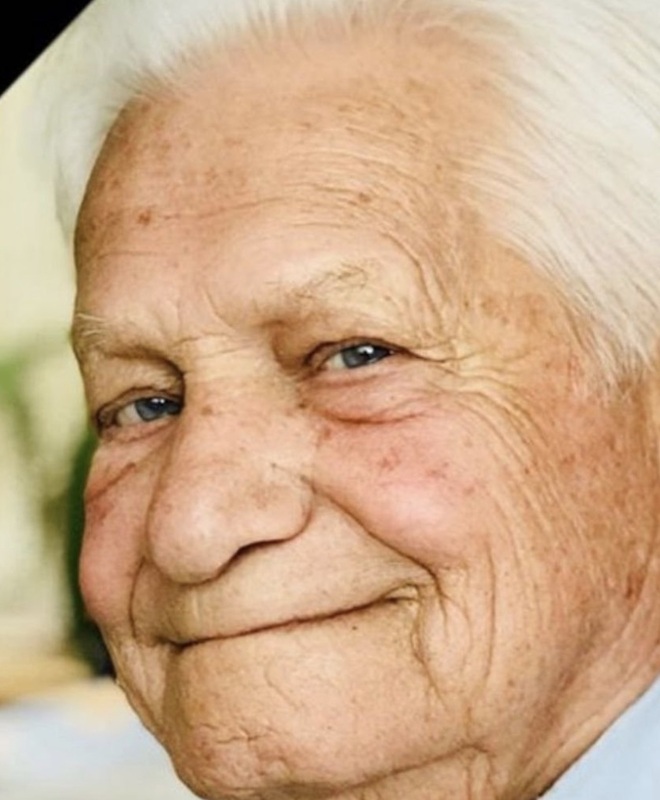 The following videos are related to the burial ceremony of Abbas Kholousi, a Baha’i from Kerman, among the Rafsanjan Baha’is.